FOCAL POINT: The Poole Arts Centre was the backdrop to an evening of news, song and dance celebrating the culture the country of Israel and the history of the Jewish people. It was the fifth year that the venue had hosted this night for Israel. SPEAKING OUT: Cabinet minister Stephen Crabb, who spoke out against knife attacks carried out against Israeli citizens at a simlar event celebrating Judeo-Christian relations in Finchley, London, and says the Government does not take anti-Semitism for granted. SHARED HERITAGE: The audience that participated in the evening, included Messianic Jews who believe Jesus is their Messiah and Christians who have a heart for their Jewish roots, encapsulating the phrase ‘Judeo-Christian heritage’. 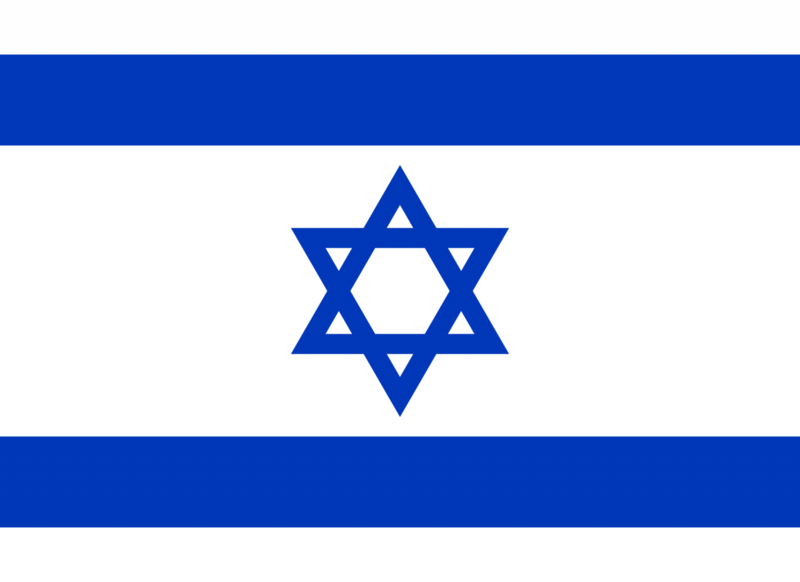 The Israeli was unfurled along the British flag. AN evening was put on in east Dorset to celebrate the culture and history of Israel and the Jewish people. A senior diplomat from the Israeli embassy travelled down from London to be with the assembled gathering to thank them for supporting the country at the Lighthouse Theatre In Poole, which is due to close temporarily for four months to carry out major refurbishment. In a brief speech she related how Israel is the only pluralistic democracy in the Middle East that allowed freedom of religion and that money from the UK’s International Aid Development budget was ending up in the coffers of Islamic extremist organisations such as Hezbollah and Hamas. In a recent atrocity carried out by Hamas in February in which a bus had its roof blown off, hours later its members were seen handing out sweets as people were honking their horns in celebration of the attacks. It featured several traditional Jewish dances performed by a group of women who had practised for a number of months, songs well-known in Israel and an update on the work of the charity of the Joseph Storehouse Foundation – particularly their new Millennium centre that is in the hills above Jerusalem. Candles were lit to remember the victims of the Holocaust. In a separate video shown on the ongoing development of the Millennium Centre on the website, it said it will be a multi-faceted ministry facility. Founder Barry Segal says: “The function of this place is where 500 pallets will store goods that are needed to go out from this place – whether it be food, medical supplies and basic necessities of life for the poor and the needy. Barry and his Batya,, regularly visit Dorset to update local supporters of the charity that looks after Holocaust survivors and Jews, Arabs, and other minorities who are living in destitute conditions. 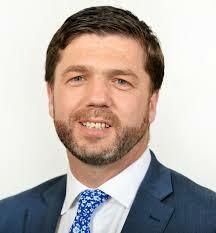 Speaking at a similar event in Finchley Synagogue in London earlier this month, Conservative cabinet minister Stephen Crabb said the Government takes the safety and security of Israel very seriously. His speech was recorded in a magazine called The Torch. He said that having been raised in Wales, a recent visit to Israel confirmed how Wales is of an identical size to Jewish state with hills in Galilee as green as those in the Valleys. He said the Government had been clear in “condemning Palestinian violence” and said this had been “glorified” in schools and television programmes. “For this to be acceptable throughout Palestinian society is wrong, driving children, to take a knife and try and kill an Israeli,” said Mr Crabb. “We are clear that the recent wave of violence is unacceptable and Israel has the right and, indeed, the obligation to defend its citizens. 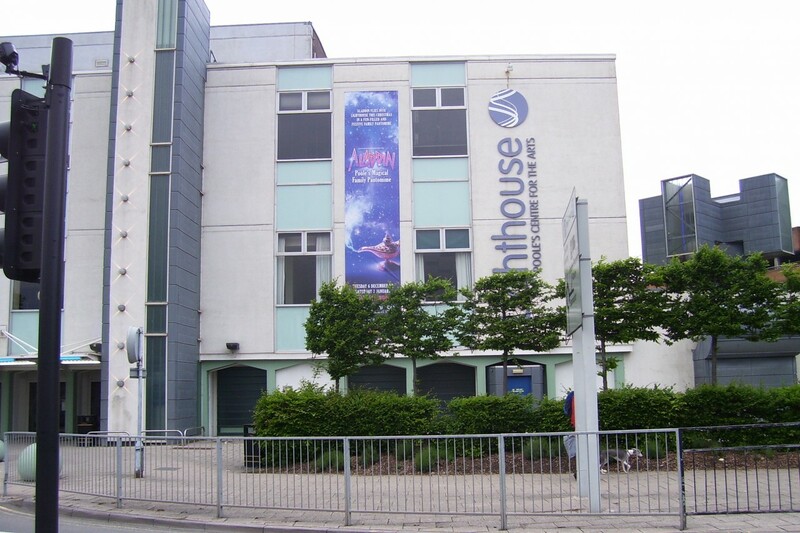 POOLE’S Lighthouse Theatre is undergoing refurbishment this summer and will re-open in time for the autumn season. There is too much to refer in what is happening there although it should be said the entrance to the building will return to its original location. Although the building will be closed for live events, there will be a number of pop-up events across the summer. Visit the website for more details or call 01202 280000. Copyright © 2019 Matt Bell. All Rights Reserved.